Mandi took her first yoga class in 2010 to integrate a complimentary workout to her running regime. She has always been goal oriented with her athletics. Completing The Cleveland Marathon and number our half marathons, Mandi is continuously seeking her next challenge. 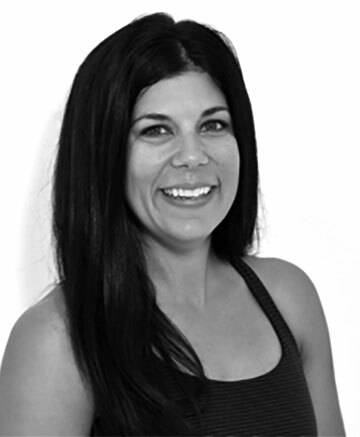 Originally drawn to yoga for the physical benefits, Mandi’s connection to yoga blossomed with the realized benefits of positive mental, spiritual, and physical culture. A proud graduate of Marni Task she acquired her 200 hour level Jivamukti and Anusara teacher training in May 2014. Mandi’s intention for her classes is to create an environment where students believe in their self-awareness and have the confidence, without intimidation, to find the beauty in every pose. Her classes present an opportunity for students and athletes to connect with themselves in an enjoyable yet challenging practice. We accomplish this through finding our breath, letting go of our daily worries, and exploring metaphysical boundaries. Mandi and her husband Brett enjoy their 3 children’s activities, outdoor adventures, beach bound vacations, traveling the world and their dog Piper! Come join her on her journey!